After a successful career as a barrister, he was appointed a Judge of the Supreme Court of Victoria in 1978. 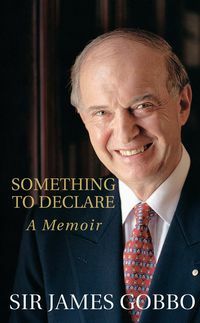 In 1997, he was appointed Governor of Victoria, the first person of non-English speaking background ever to be appointed to that office in Australia. 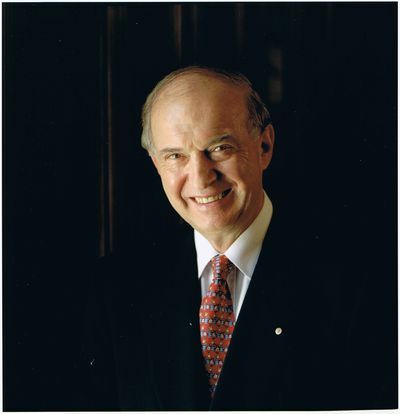 Sir James was honoured with a knighthood in 1982 for services to the community. He was again honoured for service to the law, multicultural affairs and hospitals by the award of Companion of the Order of Australia in 1993. Sir James's current positions include Chairman of the Council of the National Library of Australia and Chairman of the Australian Multicultural Foundation. He is a Vice President of the Order of Malta, which is involved in the provision of home-based palliative care in Victoria through Eastern Palliative Care (EPC).